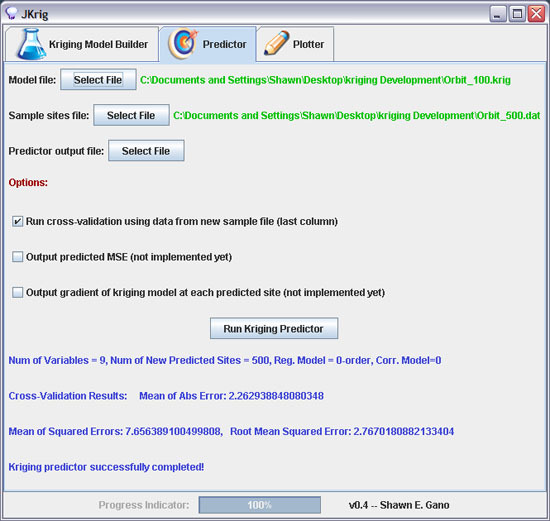 JKrig is a Java-based application to make construction of kriging surrogate models easy. The application includes many different correlation and regression models. 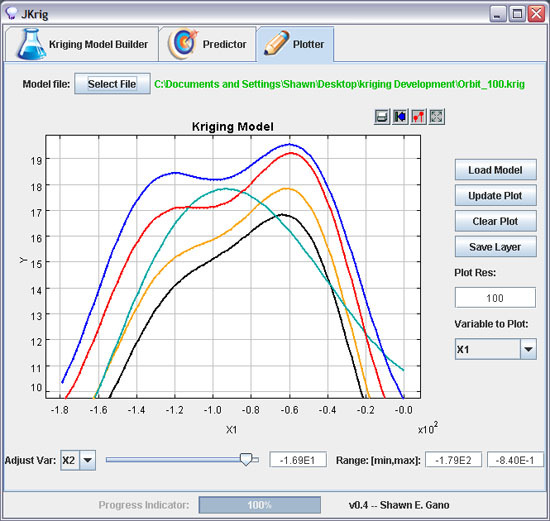 It also provides an easy way to do cross validation and has a built in plotting tool to aid in visualizing the kriging model.